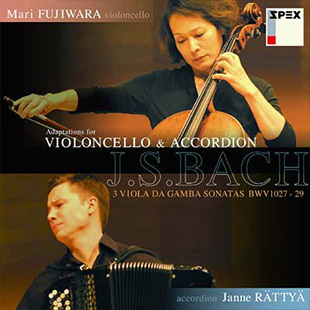 Ever since her sensational reception of the second prize at the Tchaikovsky Competition in 1978, Mari Fujiwara has been the musical icon of her generation and has influenced numerous musicians to follow. 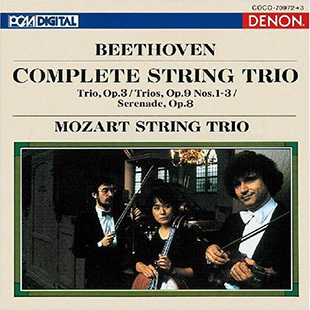 A protégé of many legends including Hideo Saito of the Toho School of Music in Tokyo, Pierre Fournier and Mstislav Rostropovich, her cello has brought her around the globe, performing a concerto with Leningrad Philharmonic Orchestra, Staatsoper Dresden Orchestra, Netherlands Chamber Orchestra, Slovak Philharmonic, Helsinki Orchestra, and every major orchestra in Japan. After her acclaimed debut recital in Tokyo in 1975, she was awarded the Prize for the New Talent from the Minister of Education in Japan. 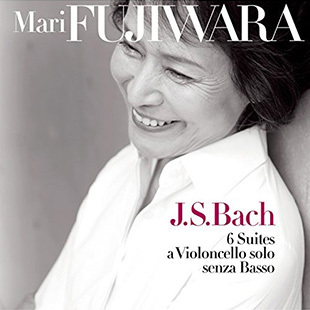 Since then, Ms Fujiwara has been making a name for herself as a top Japanese cellist. 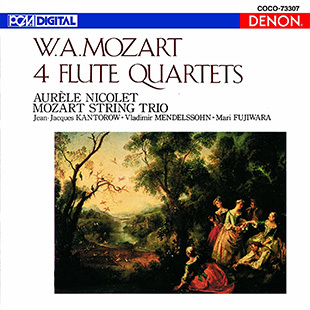 Her wide chamber music repertoire ranges from the performances with Jean Jacques Kantorow (violin), Vladimir Mendelssohn (viola) as Mozart Trio, with the pianist Jacque Rouvier, with an accordionist Janne Rattya, a flutist Aurele Nicolet, an Academy-winning composer Ryuichi Sakamoto, to name a few. 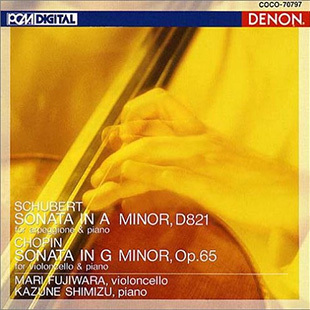 Ms. Fujiwara has released over 35 CDs from DENON including all Bach Unaccompanied Cello Suites and all Mozart Flute Quartet, various sonatas and concertos, and the master composer of Japanese animation, Jo Hisaishi’s “Wind” trilogy series. 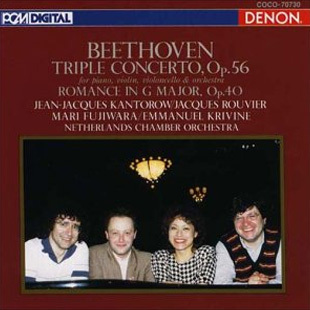 Most recently she has released a CD of works of Beethoven, Liszt, and Schumann with a clarinetist Fumie Endo and a pianist Teru Kurato in 2008. 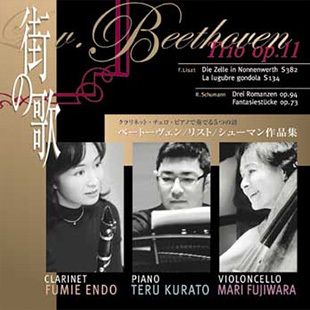 In the fall of 2007, Ms. Fujiwara gave a Japan tour of 11 recitals in 10 halls, named “Around the World with the classics”, which received high acclaims.